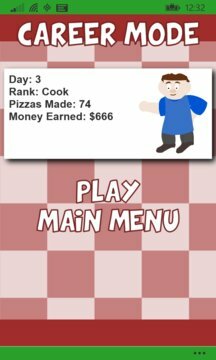 In Time Attack mode you are given 20 seconds to build as many pizzas as you can. Each time you complete an order, you get 10 more seconds added to the clock. 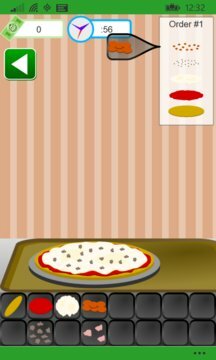 Pound out pizzas as fast as you can and see how much money you can make!